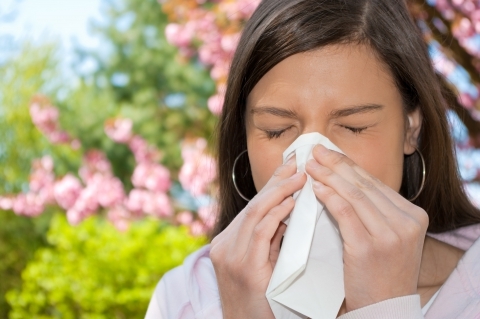 Can Chiropractic Care Help You Find Allergy Relief? Allergy season is in full swing once again. Spring brings so many wonderful things, like colorful flowers and warm sunny days, but unfortunately, it also brings allergy season. No one wants to have to deal with the sniffling, runny nose and itchy eyes, but not everyone wants to have to rely on expensive allergy medicine on a daily basis. If this sounds like you, you’ve come to the right place. Our Santa Fe chiropractor may be able to help you find natural relief from your worst allergy symptoms. How does chiropractic care treat allergies? Allergies occur due to an overreaction of the immune system. When the immune system senses something harmful in the body, it gets rid of it by making you sneeze or cough. Allergies occur when your immune system targets a substance that isn’t actually harmless. 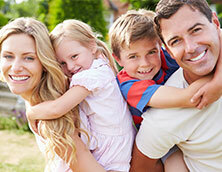 Many people have found natural relief from their allergies with regular chiropractic care. Chiropractic care helps to realign the spine so that the body’s systems work properly, including the immune system. It may also help regulate the hormones that are released during the peak of allergy season, including cortisol and histamine. In addition to adjustments, our chiropractor in Santa Fe can also give you lifestyle advice on how to cope with your allergies. Expensive allergy medicines aren’t your only option for coping with your allergies this spring. Our chiropractor may be able to help you find the natural allergy relief you’ve been looking for. 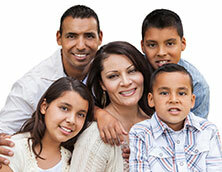 Contact us at Family Chiropractic Center of Santa Fe today to schedule your appointment.